When you head out past the hustle and bustle of Melbourne’s CBD and venture into the idyllic countryside, which is still just a stone throw away from the city, you’ll be met with rolling hills, lush bushland and one of Victoria’s leading spring wedding venues – Cave Hill Creek. 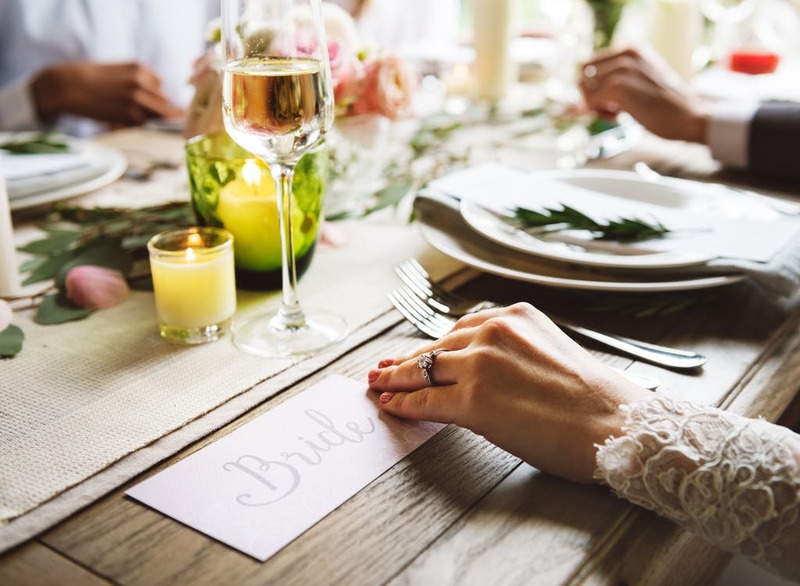 If you’re planning on tying the knot while Victoria’s countryside is in full bloom, but before the weather gets too hot, these spring wedding tips will help ensure your wedding is everything you’ve ever dreamt of. 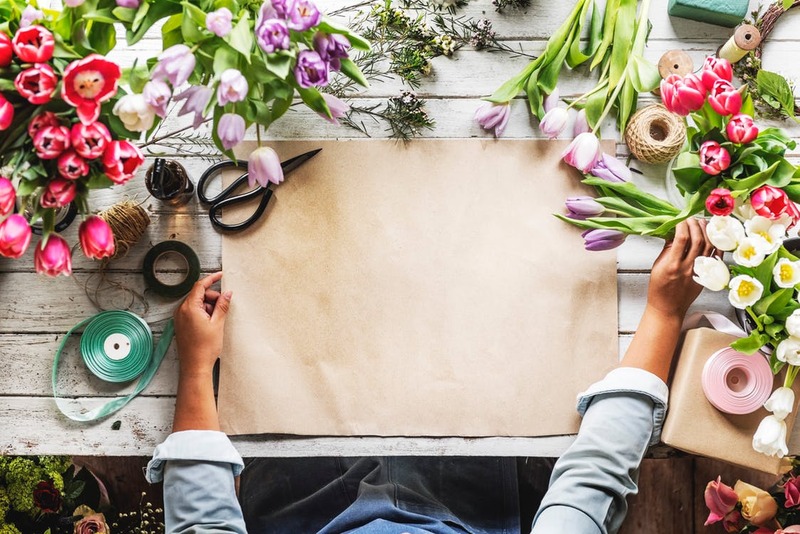 Spring is the time to take advantage of seasonal blooms, like sweet peas, lilacs, hyacinths, tulips and peonies. 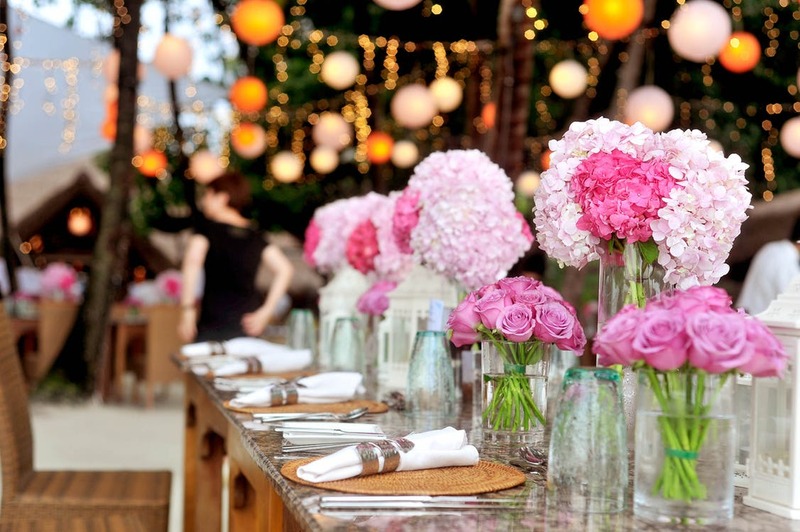 These beautiful blooms will also look perfect when combined with an abundance of in-season stems and greenery. Complement a spring garden setting with a floral-embellished dress. Nature-inspired elements can add colour and whimsy to any bridal gown, while an A-line dress with floral add-ons on the bodice and waistline will look positively charming. 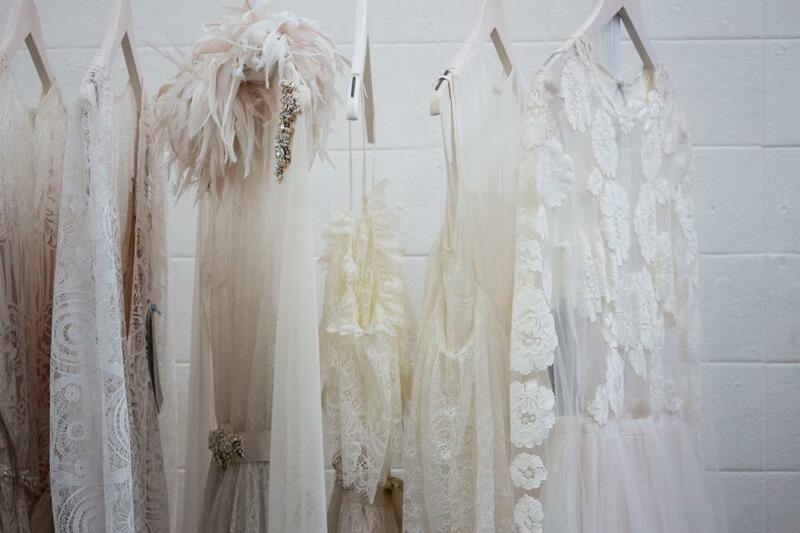 Light and airy sheer fabrics are also all the rage right now for spring weddings. Think chiffon, charmeuse and organza. A vintage or country-inspired theme complemented by bright blossoms will look beautiful when combined with your beautiful wedding venue in Victoria. Lush garlands, pastel stationery and a touch of lemon leaves and seeded eucalyptus will add a fresh look to long feasting tables or aisles. When choosing a cake for a spring wedding, opt for a flavour that summons the taste of spring, with in-season berries and fresh fruits. For instance, instead of a traditional buttercream filling, why not get a little creative and select a fresh strawberry puree, or a blackberry filling in a light and fluffy lemon cake? But, if you’re a true chocolate lover and simply can’t resist serving up a decadently rich dessert, you can’t go wrong with a rich chocolate cake filled with a chocolate cherry ganache. That’s the cake flavour sorted, but what about its design? A popular choice among spring brides is covering their frosted or naked/semi-naked cake with fresh blooms that match your bouquet, however, modern brides are also opting for hand-painted cakes with big blooms, or frosted cakes with petite sugar peonies or daisies. 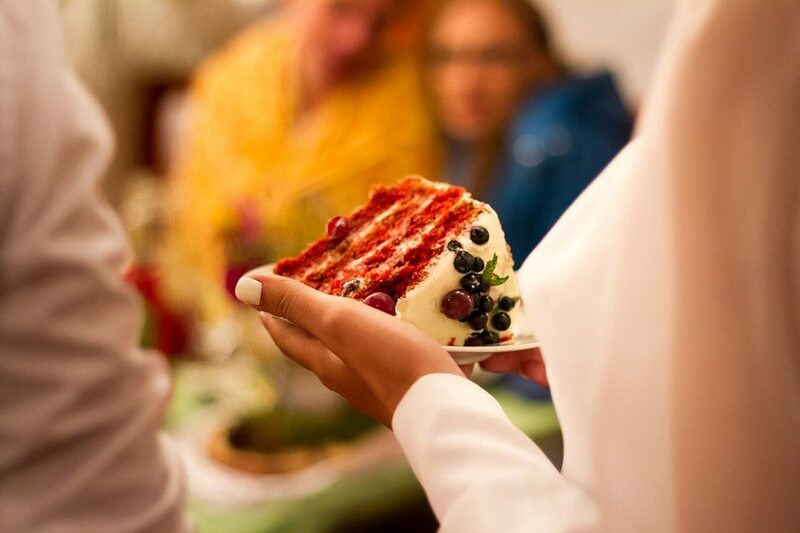 Your cake isn’t the only feature at your wedding that will be tantalising your tastebuds; your menu will be too! No spring wedding, especially an outdoor one that’s set amidst freshly cut grass and seasonal flowers, is complete without some signature fruity drinks and memorable dishes. Your menu can set a light, festive mood at your wedding, especially when you pair tasty canapés with fruity cocktails and slow cooked meat with crispy salads. At Cave Hill Creek, you can pair char-grilled vegetable and feta tarts with marinated baby mushrooms and pan-fried pork fillet with a sticky orange brandy glaze. Then, finish off the perfect dining experience with a sweet vanilla panna cotta and fresh berries or a fresh seasonal fruit and cheese platter. You can view our full menu selection, here! 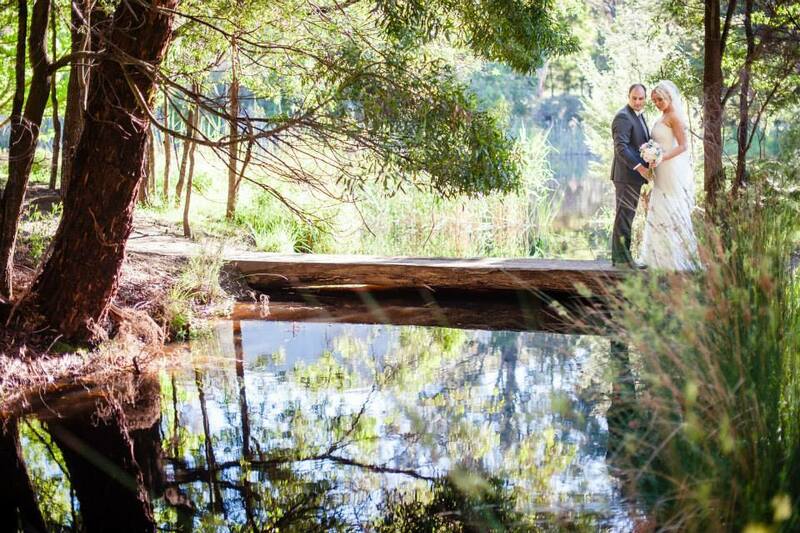 Selecting a country wedding venue in Victoria can seem like a difficult task, however, if you want to celebrate your nuptials in a picturesque rural setting, with perfectly laid-out undercover seating that’s set amongst native bushland and a calming lake, you can’t look past the beauty of Cave Hill Creek. With enough space to comfortably accommodate 140 guests for a seated meal or up to 250 at a cocktail-style reception, your guests will be in awe of the stunning mountain views and the lush garden surrounds. Before you start planning your dream wedding, talk to Cave Hill Creek about our destination weddings Melbourne.